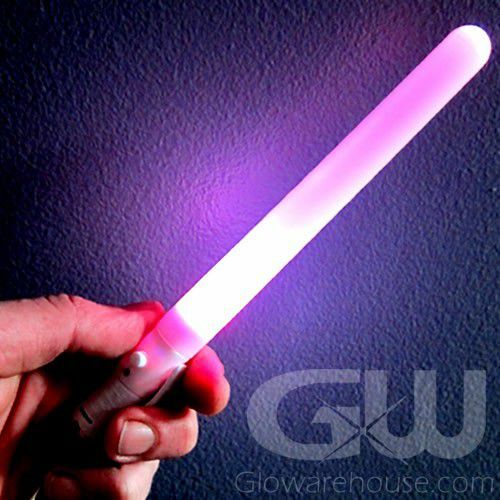 - High Quality LED Light Stick! - 6 Different Light Settings! 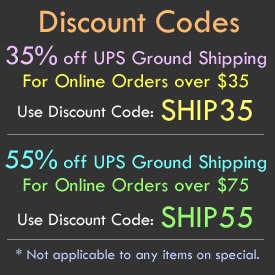 - Comes with colorful pre-attached Lanyard! - Fairs! Festivals! Concerts! Dances! 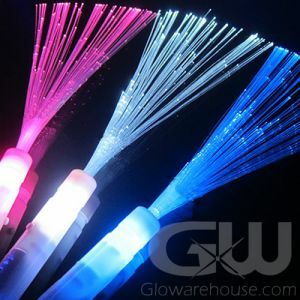 It’s hard to believe one light stick has so many incredible modes and color options, but our battery operated 7 Inch Light Up Poi Sticks have 6 fantastic separate light settings! 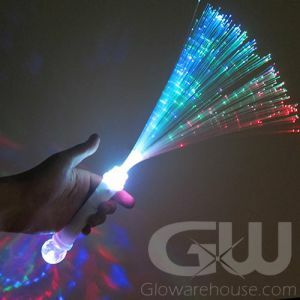 These include a setting where all three LED lights strobe on and off - so when you spin the Poi Stick through the air you can see all three Red, Green and Blue colors! 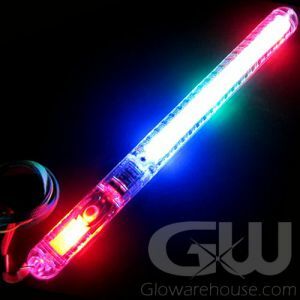 Also a rainbow transition color changing setting, a setting where all three LED lights are on at the same time and Red, Blue and Green flashing strobe modes. And it comes with a lanyard too! And the batteries are already installed! 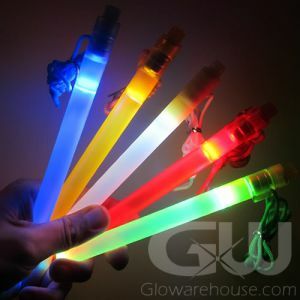 The versatile and impressive 7 Inch Color Changing Poi Sticks are a great re-usable battery operated light stick option over normal glow sticks. 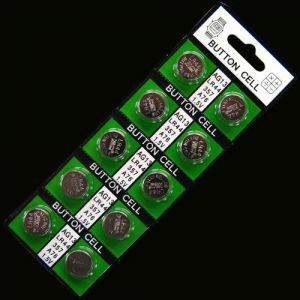 You can turn these on and off whenever you want and can replace the batteries. 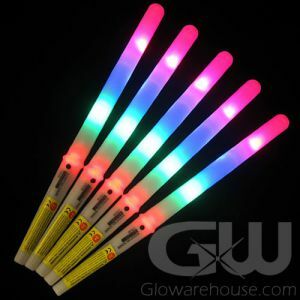 And the LED Lights are brighter than the traditional glow of a glow stick as well. 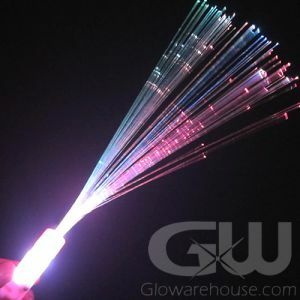 So get working on your new dance routine with 7" Poi Wands!